establishing a deep connection with your baby and child – long before birth! You can find the paperback version HERE (Australasia) or HERE. For the Kindle version, look HERE. Imagine a world where war, tyranny, human rights abuses and ecological destruction are relics of the past. What if the means to create such a reality were in the hands of mothers and fathers, and all those involved in the care and education of children? 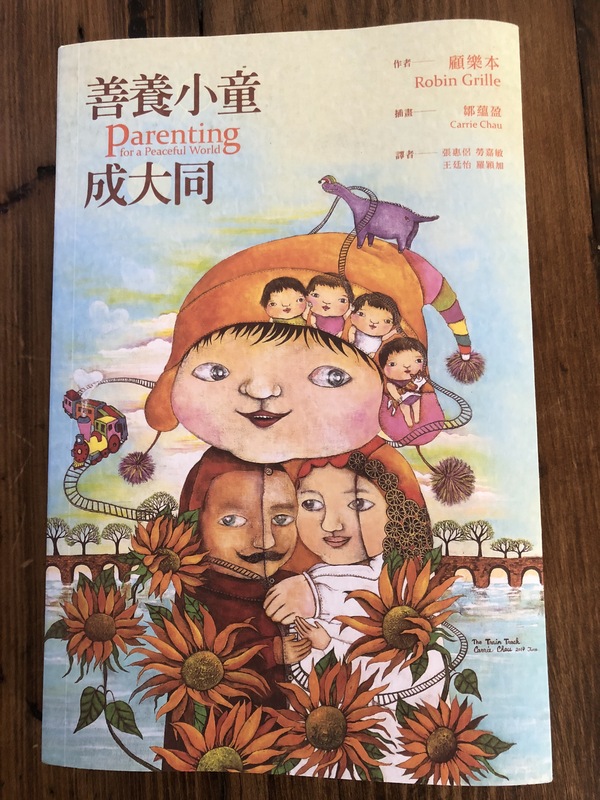 Parenting for a Peaceful World is a fascinating look at how parenting customs have shaped societies and major world events. It reveals how children adapt to different parenting styles and how these early experiences underpin the adults they become. 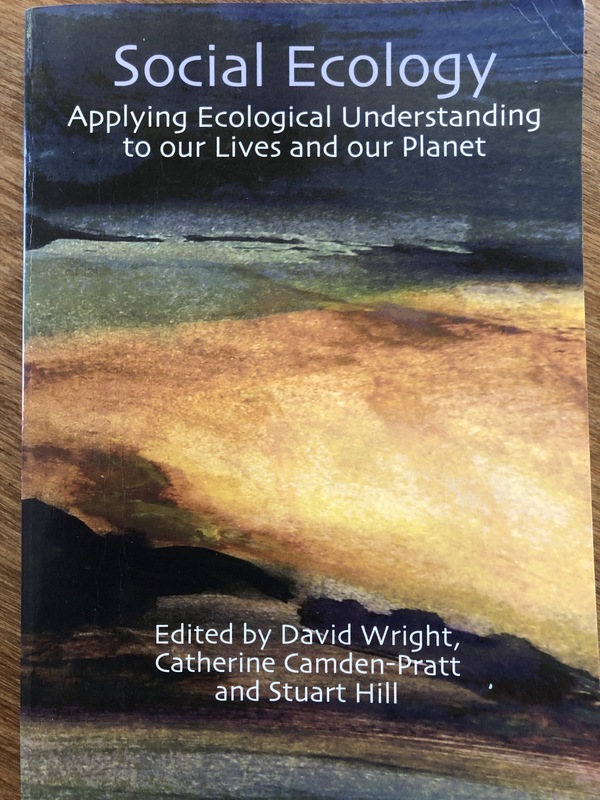 This expansive book draws on revolutionary new research to argue that the safeguarding of children’s emotional development is the key to creating a more peaceful and harmonious world. If the findings outlined in these pages are put into practice, the result may be a revolution of peace, humanity, and a world beyond our imagining. 1. the five stages of core emotional development in early childhood. 2. how your early childhood experiences have influenced your emotionality, your behaviour and your relationships. 3. how to promote your children’s emotional intelligence so they can grow to have the most healthy and rewarding relationships with others, and fulfil their potential. 5. new and exciting innovations in education – what really motivates children? 6. how child rearing practices have affected societies and international affairs throughout history. 7. how child rearing can be the most powerful agent for positive social change and planetary healing. 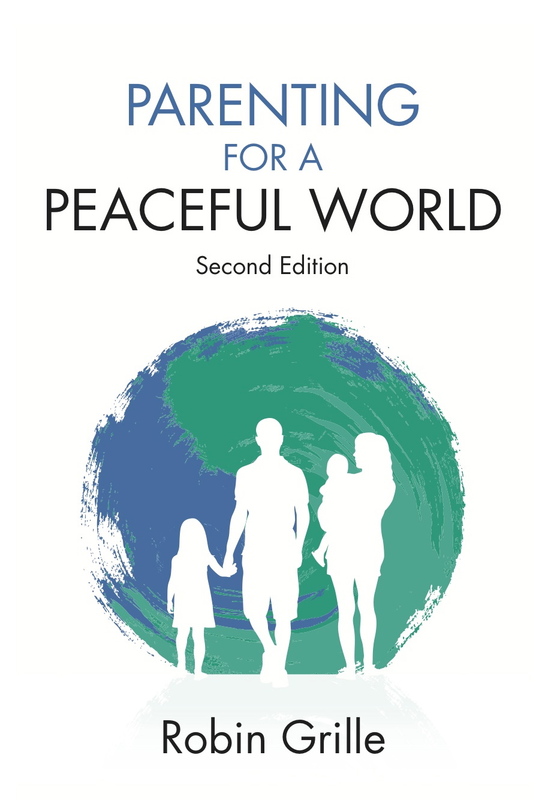 ‘Parenting for a Peaceful World’ is a book for parents, child health professionals, and adults learning to be whole again. It is a manifesto for policy-makers and a resource for teachers. I did not write this whole book! But I did contribute Chapter 14: “The School of World Peace”. Here I share exciting research showing that schools that enable children to design their own, passion-driven curricula, get great academic results while dramatically reducing bullying. Discover how we can sharply diminish social violence by helping our young to learn and study what they love, in the way they love. You can order the paperback HERE. For Chinese readers, you can find this book in paperback, HERE. 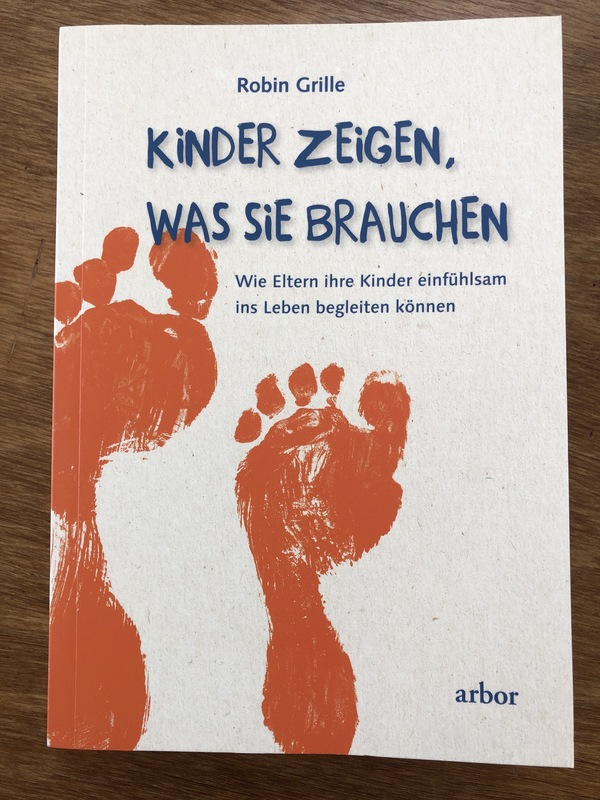 For German readers: you can order your translated “Heart-to-Heart Parenting” in paperback, HERE. 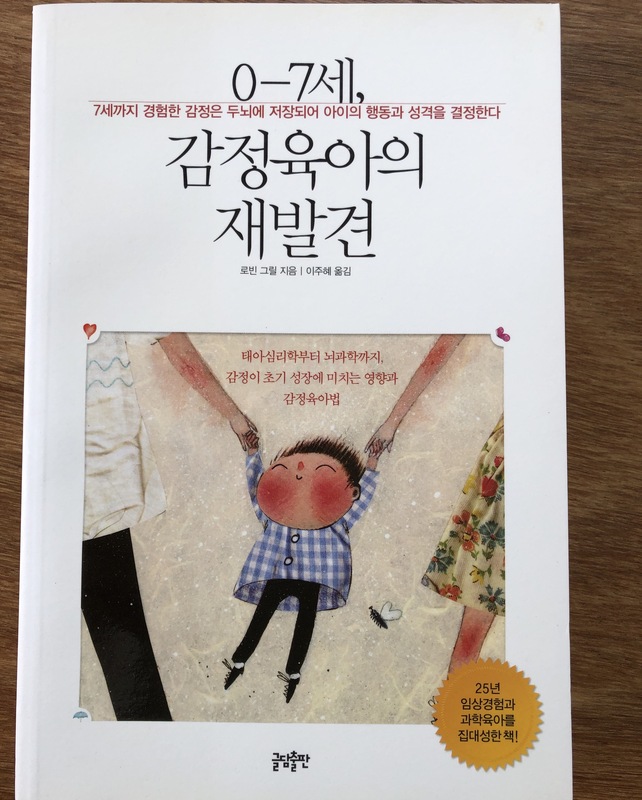 Korean readers: for the translated version of “Heart-to-Heart Parenting” in paperback, click HERE!